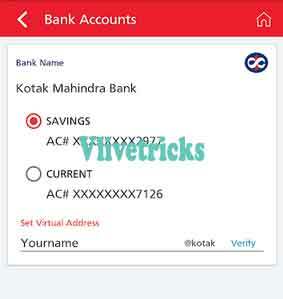 Yes you can Earn Cashback by Self transactions, No need to Send money to your Friends to get Cashback. 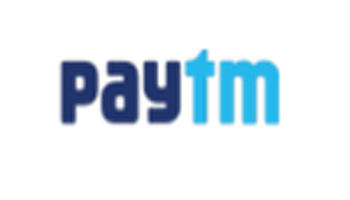 In our Blog I hope you Seen many Similar Offers if you availed that then Try this Also to get more Cashback. 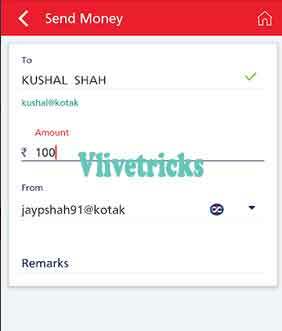 If are getting any Problem then Comment here and Share it with your buddies so they Can also Earn Some Extra Cashback on their Regular money transfer. 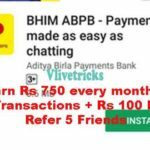 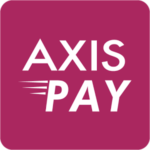 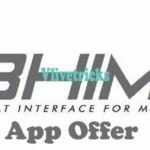 Discussion on "(Trick) Bhim KotakPay App -Earn Rs 25 Cashback/TXN (Rs 750/Month)"